In business since 1983, CTS Services, Inc. is a professional service company providing expert computer and network services to a wide range of clients in virtually every industry. Our IT management services, our repair depot and on-site computer and network support, and our remote support services allow us to offer a comprehensive support plan to those we serve. We are a woman-owned Massachusetts business with SOMWBA certification and we are listed Commonwealth of Massachusetts’ COMPASS procurement system with a state approved rate structure for our services to state agencies. Our Hardware Repair Depot, located in Bellingham, MA, is well equipped to repair every major brand of desktop computer, notebook pc, server, printer, monitor (including touch screen monitor) and point of sale device. Our technical staff is A+ certified and up to date on all factory training. Our warranty repair status gives us privileged access to technical support and hard-to-find parts, giving us the ability to repair your system with confidence. Visit our repair services section for more information, or call us with your questions. Our Printer Support department provides expert on-site printer service for every major brand of inkjet, dot matrix and laser printer on the market today. 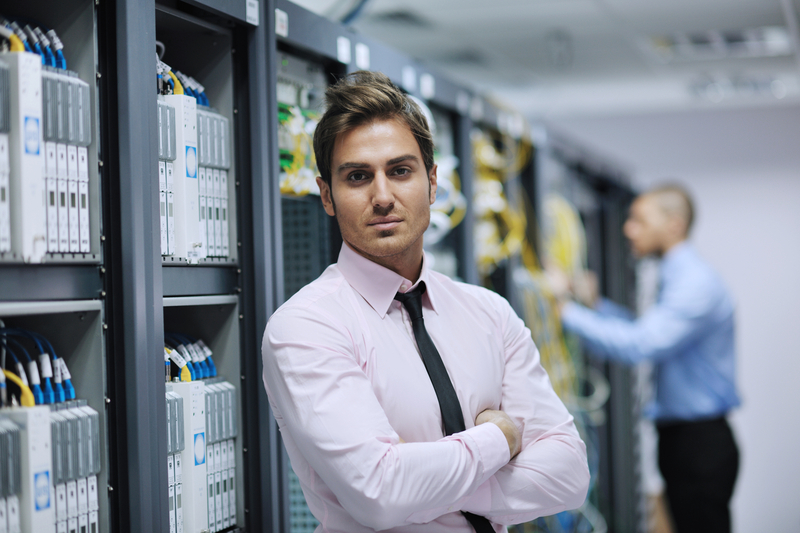 Our Network Support team provides responsive support to ensure the integrity of your network environment as well as provide expert installation, configuration and network security assistance. We provide on-site support to local and regional clients and our remote support capabilities allow us to serve our clients anywhere in the world. We are also an approved sub-contractor for Massachusetts ITC47/ITC05/ITS07/ITC16/16A contracts if this is a factor in your vendor selection. CTS Services, Inc is also an approved Massachusetts Higher Education Consortium (MHEC), offering a complete range of on-site services to Massachusetts colleges and universities. Our company president, Michelle Carlow, has the entire company focused on the value system that has enabled us to prosper. All of the employees at CTS Services, Inc. embrace the fact that we are a professional service company, in business to assist our clients to maximize their investment in information technology, to help our clients securely optimize their computer and network environment, and to realize the best return for their investment in technology. We are always looking for good people to join our team. Click the above link to see any current openings.